Pilgrimage is experiencing a modern resurgence, as travelers rediscover the art of slow travel, exploring the world on foot and bike. 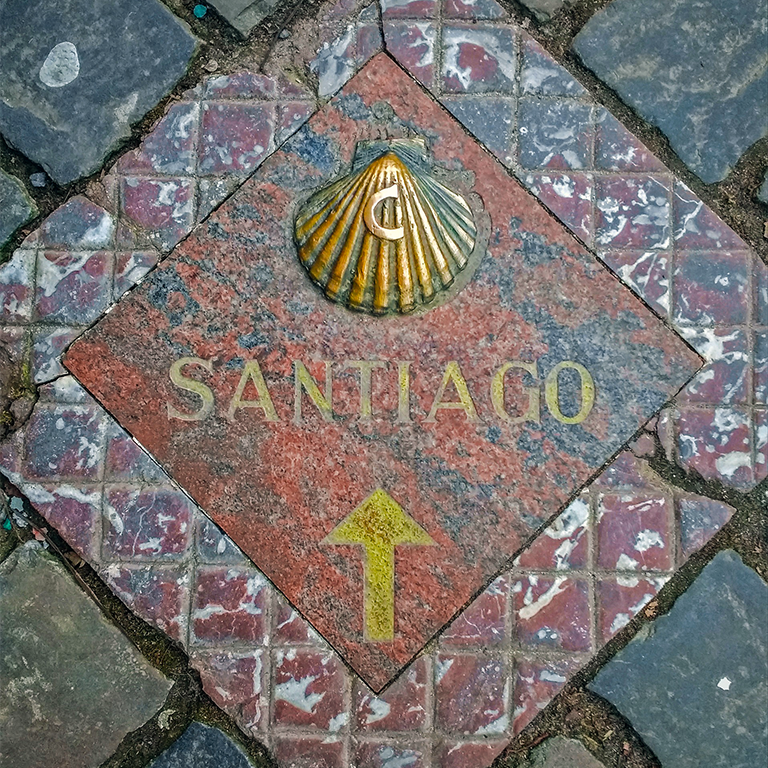 In this one-credit course students will encounter the long and fascinating history and art of pilgrimage while walking the final 112 km of the most famous of medieval pilgrimage routes, the Camino de Santiago. The Camino itself will be our classroom, providing much of the content for our shared reflection on and writing about the experience of pilgrimage in both the past and in our own world. By walking a medieval pilgrimage path, this course offers a unique opportunity for students to learn about medieval history, religion, art, and culture by experiencing it. Scholarships are available from the Medieval Studies Institute.